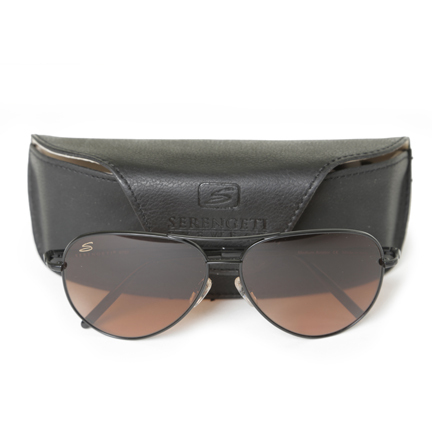 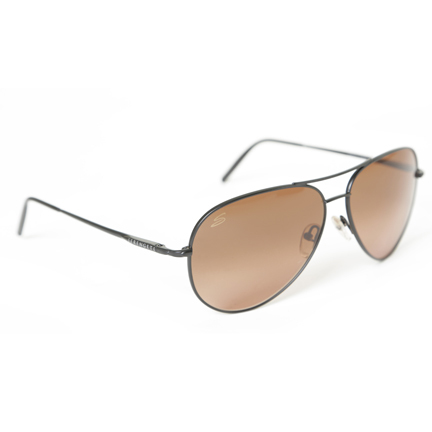 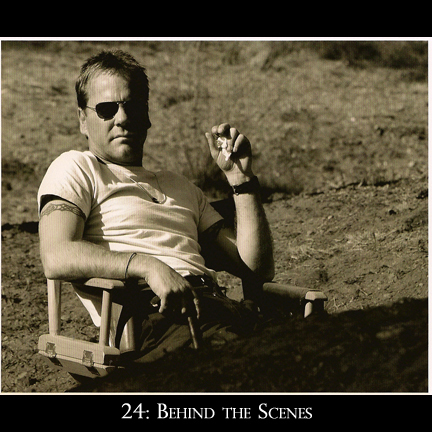 This pair of black frame Serengeti sunglasses with amber tinted lenses was worn by the character “Jack Bauer” portrayed by Kiefer Sutherland in the iconic television series “24”. 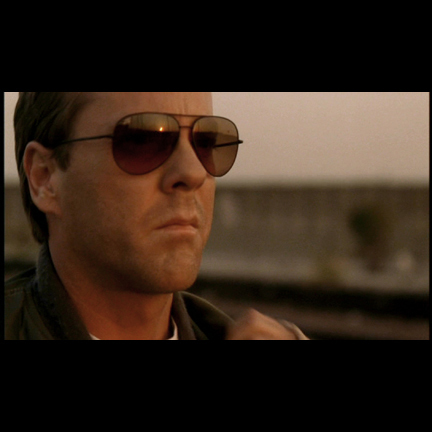 Jack Bauer first appears wearing this style of sunglasses at the beginning of “Day 5: 7:00am – 8:00am” (Season 5, Episode 1) during the scene where Bauer learns that "President Palmer" (Dennis Haysbert) has been assassinated and decides to come out of hiding after faking his death at the end of the previous season. 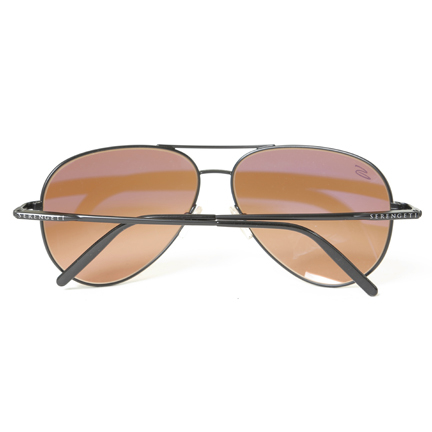 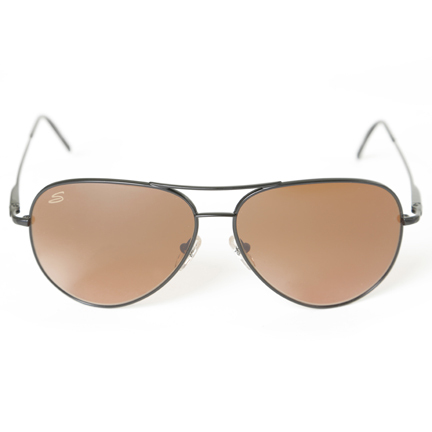 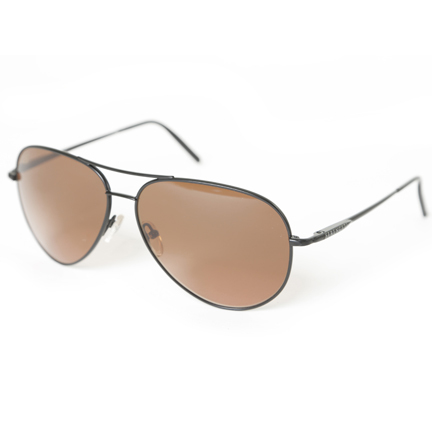 Jack grabs his gun, puts on his old trademark wristwatch, and a pair of these sun glasses, symbolically indicating that he’s officially “back” in action. 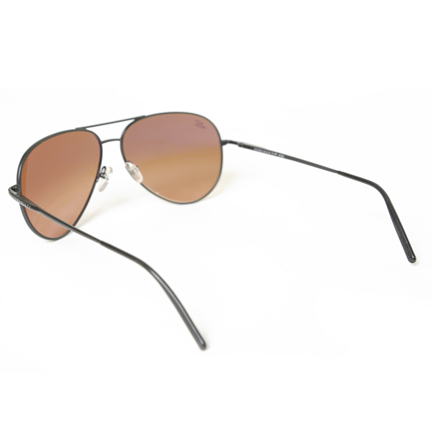 Bauer later appears wearing these glasses at different points throughout the end of the entire series. 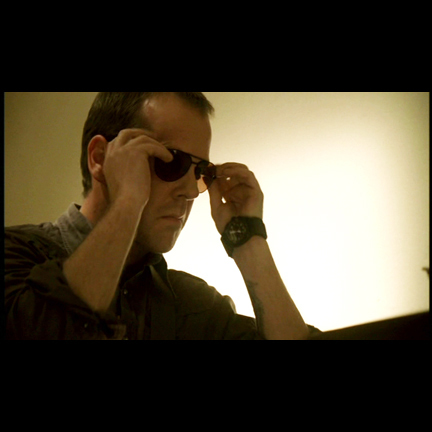 There were only a very limited number of these sunglasses that were all screen used during the latter half of the series, and many were damaged or lost over the course of production, making this an extremely rare piece of Jack Bauer signature memorabilia. 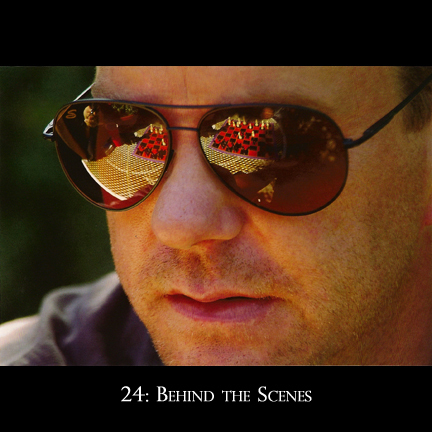 Apart from their use in the series and possible use in assorted promotional images for the show, the actor may also be seen wearing these style glasses in the book “24: Behind The Scenes”. 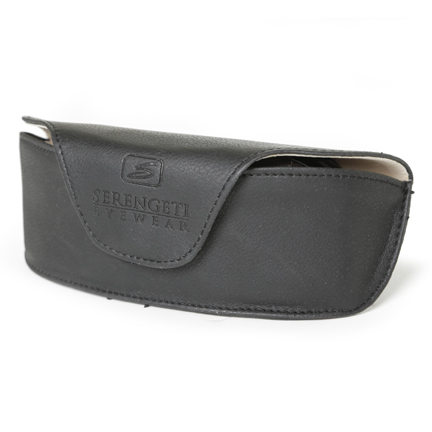 Also included is black leather carrying case, not used on screen. 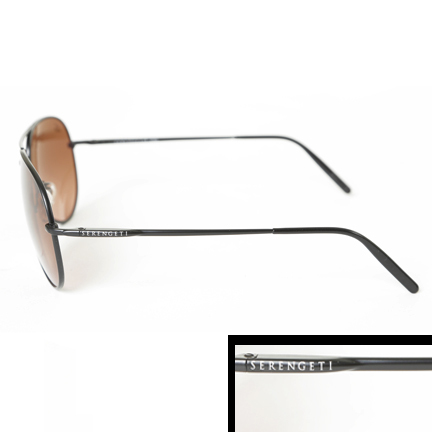 The glasses are in good screen used condition and accompanied by a letter of authenticity.